Military and first responders enjoy steep discounts on all toddler backpack carriers from Piggyback Rider! The Piggyback Rider® has quickly become recognized as one of the easiest toddler carriers to use. It replaces bulky backpacks and strollers for an experience parents and kids alike can enjoy. Our fans know that we have been featured in Entrepreneur Magazine, CBS and NBC among others. What most people don’t know, however, is that we have a special interest in supporting our nation’s military and first responders. We understand how long hours and extended periods of time away from home can take a toll on family life. It is important to reconnect with family at every opportunity to build memories your children can cherish for years to come. This is why we offer discounts on the Piggyback Rider® for all military personnel and first responders. Family is your first priority and our company’s driving force. The Piggyback Rider® puts parents in close contact with their children. Children can now enjoy long hikes, trips to the zoo, family vacations, and urban adventures all from the comfort of your shoulders. Our toddler carrier backpack is lightweight and compact, making it easy to store in a purse, car or hiking bag. The Piggyback Rider® securely fastens both to parent and child. Your choice of safety harness is included with each purchase to ensure a safe ride no matter where the day takes you. 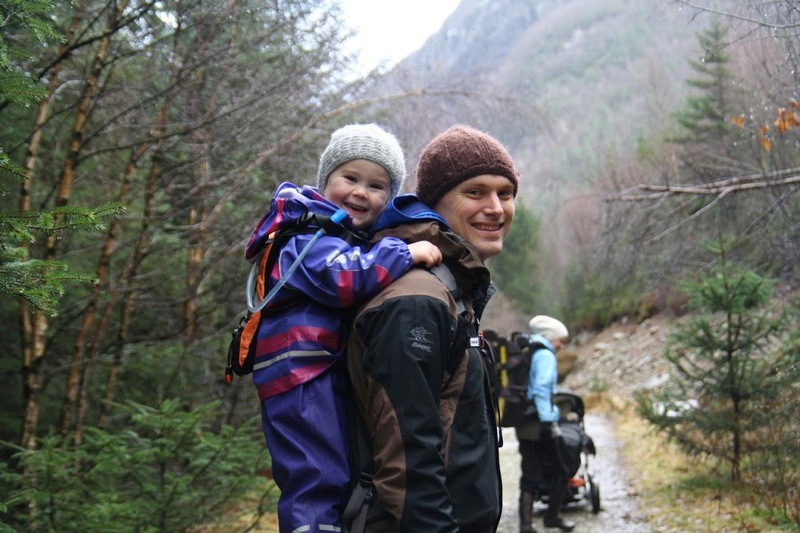 The Piggyback Rider® is ideal for children between 2 and 5 years old with a weight limit of 50 lbs (23 kg). Our products meet or exceed all required consumer product regulations in the USA, Canada, EU, Australia, and New Zealand. At Piggyback Rider®, we understand the importance of family. We want to express our gratitude for your service and dedication toward making our country a better – and safer – place. The best “thank you” we could possibly give to our military and first responders is the gift of quality time with their loved ones. We hope that the Piggyback Rider® will make it easier to plan family outings, whether you stay local, enjoy a trip to the beach or explore exotic destinations. This is one family trip that’s kid-approved!